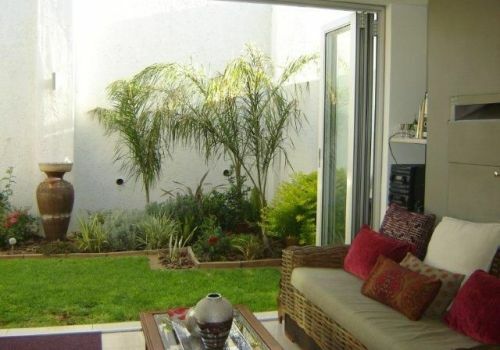 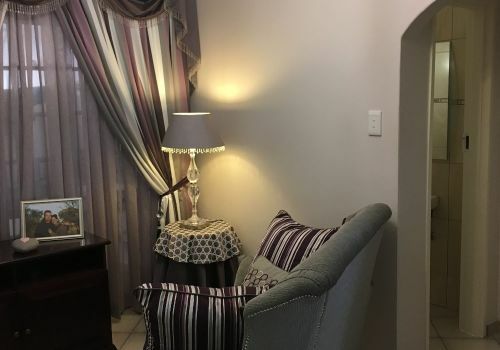 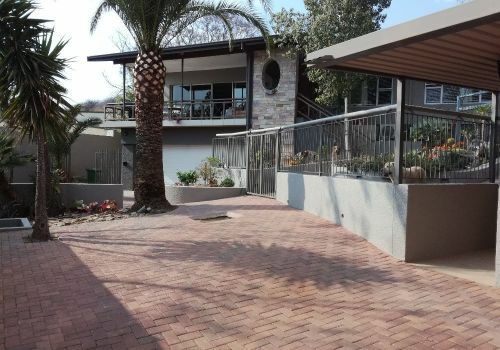 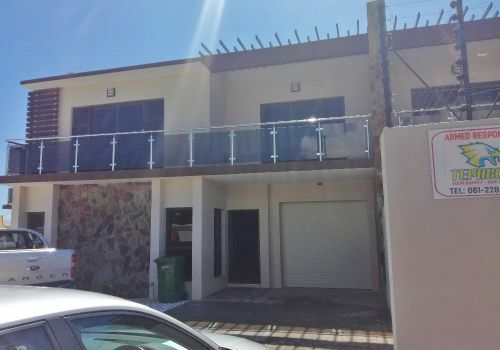 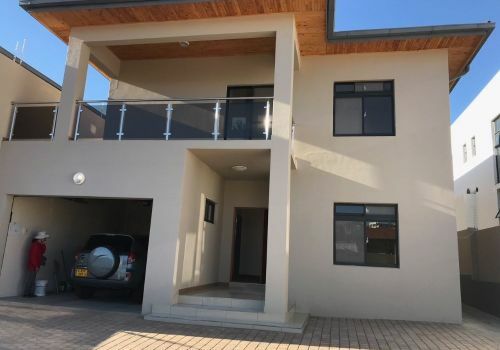 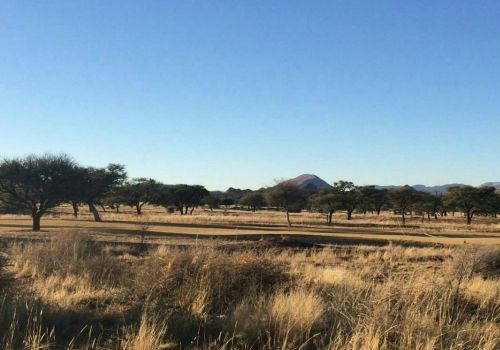 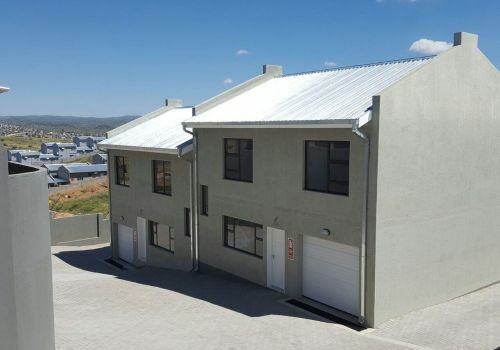 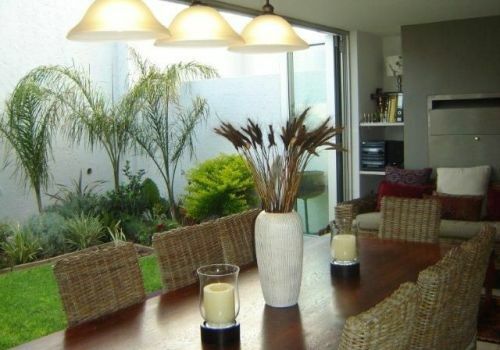 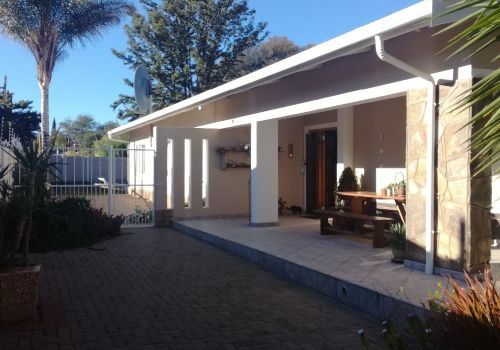 FAMILY HOME WITH A FLAT 3 bedrooms, 2 bathrooms, double garage and 3 carports. 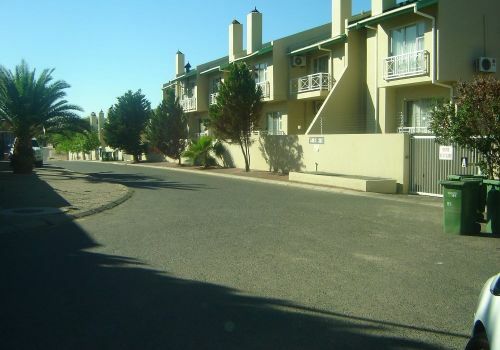 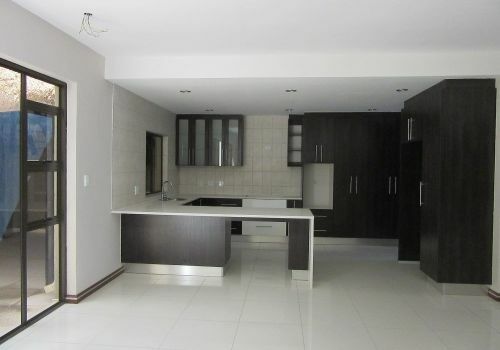 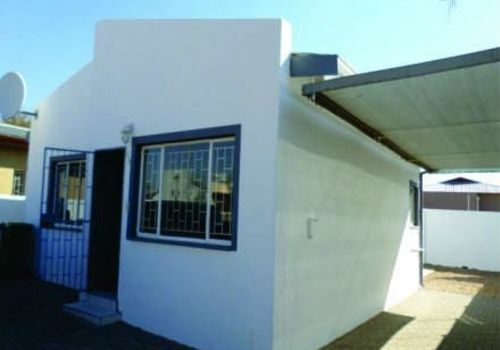 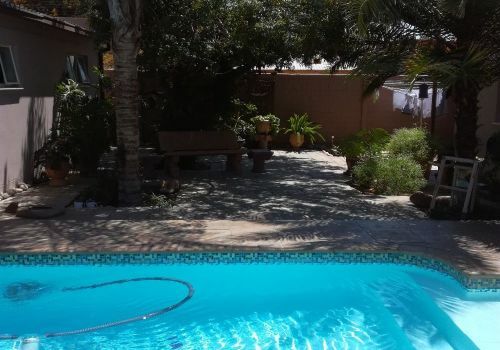 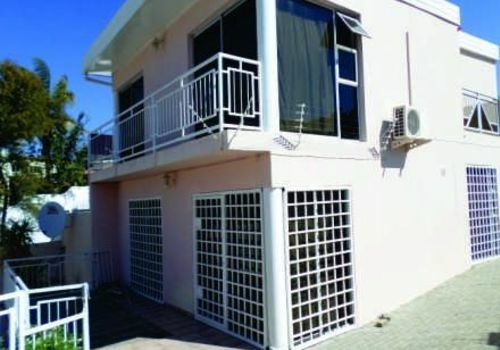 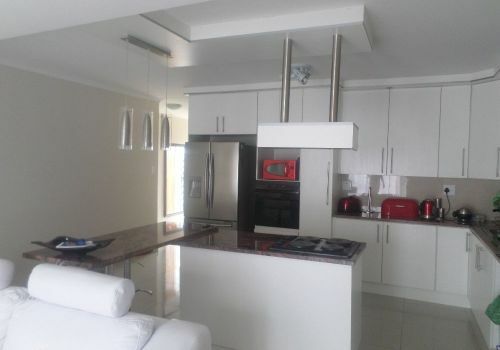 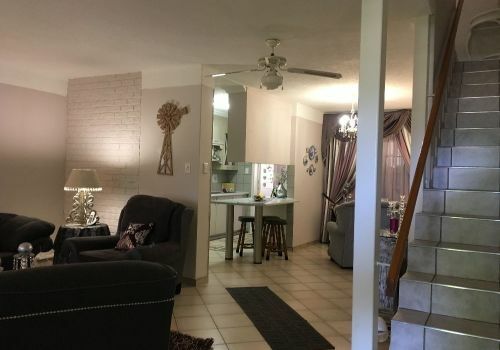 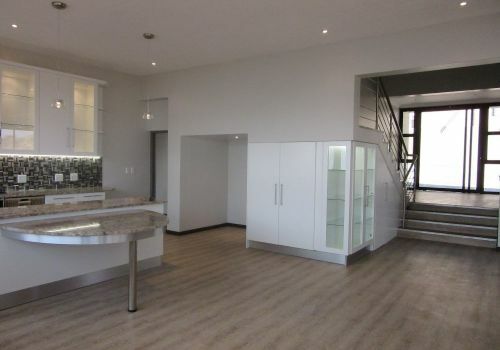 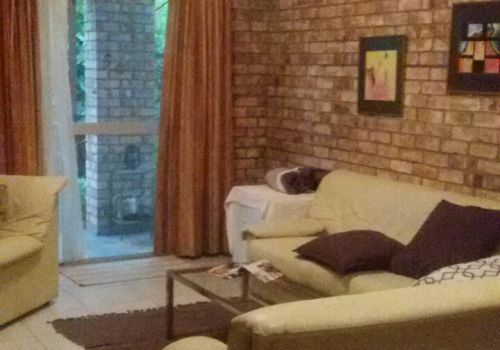 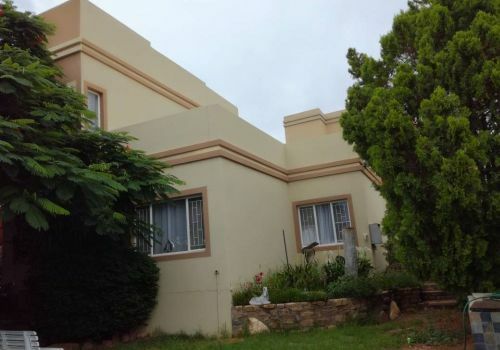 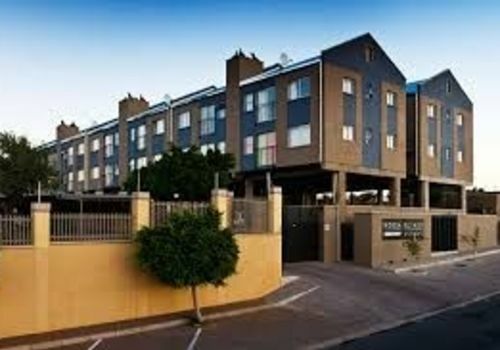 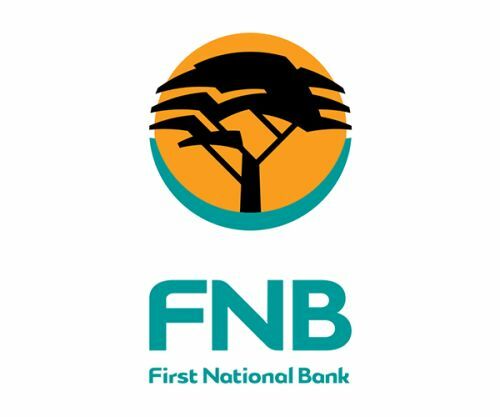 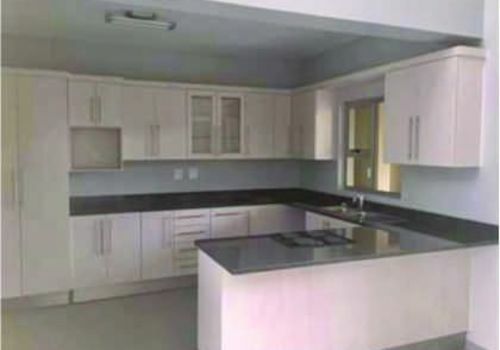 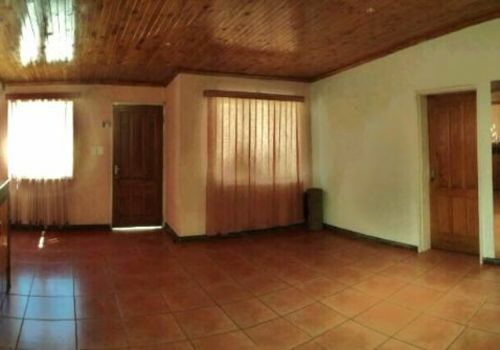 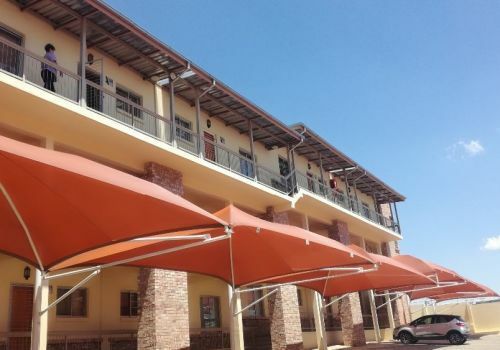 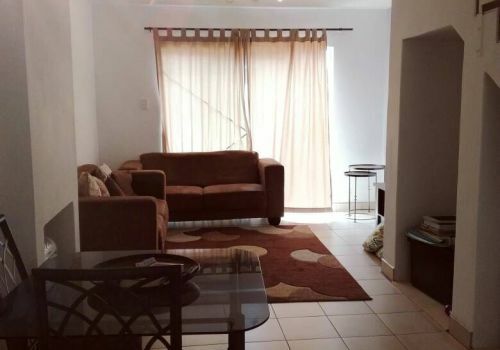 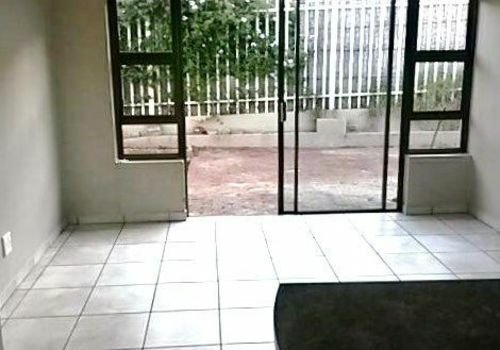 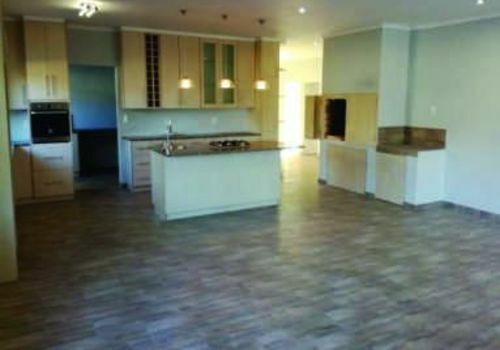 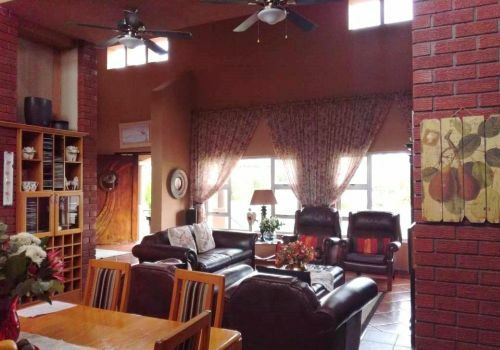 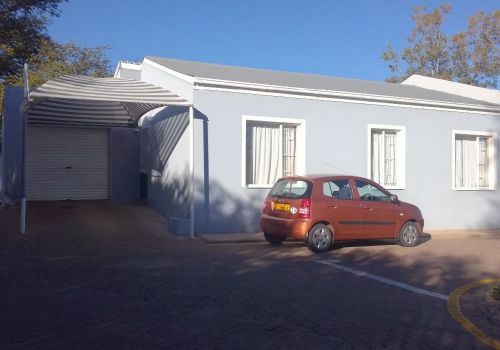 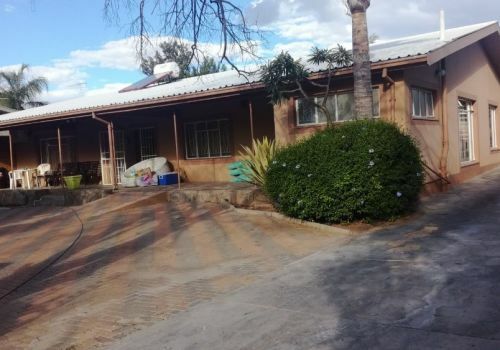 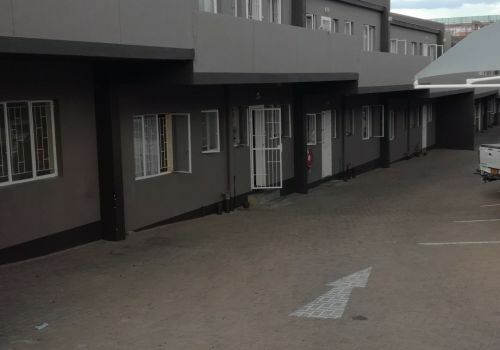 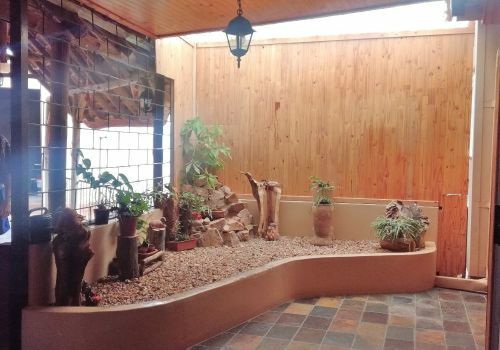 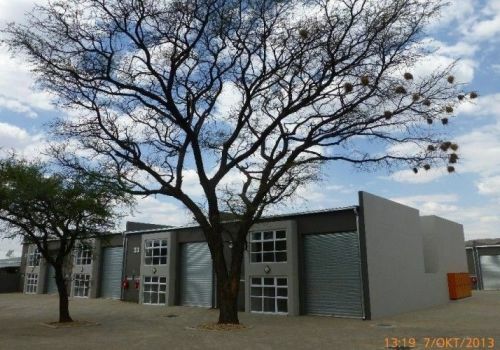 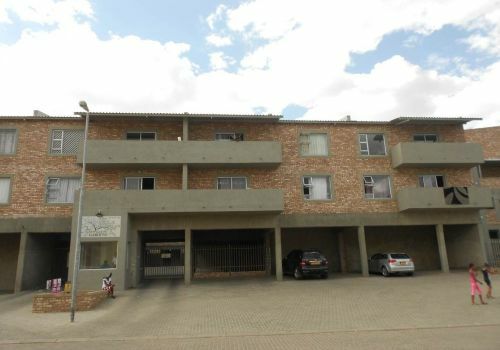 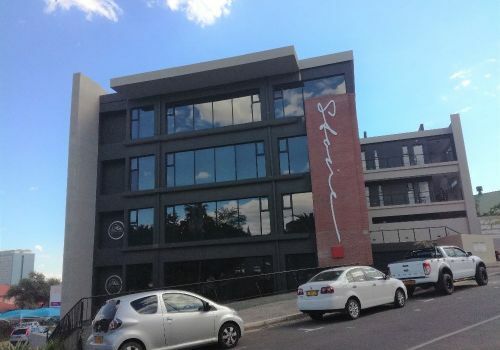 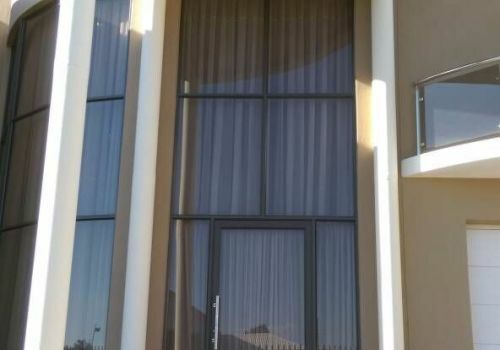 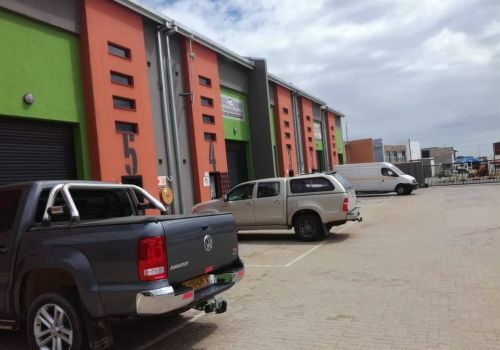 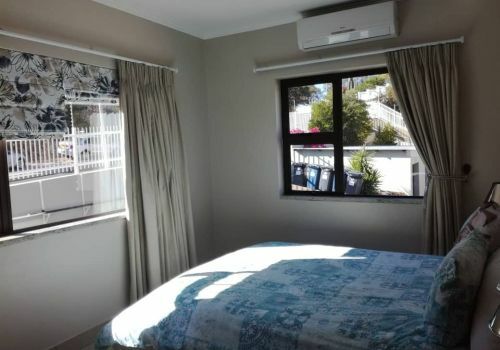 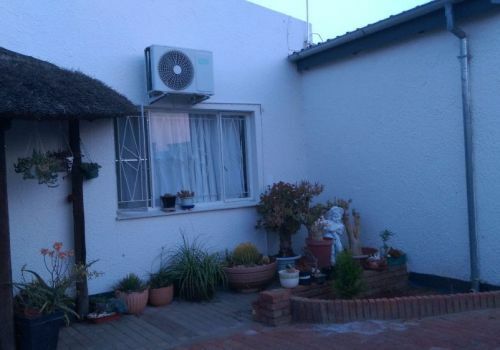 Indoor braai, pool &amp; 1 bedroom flat with carport. 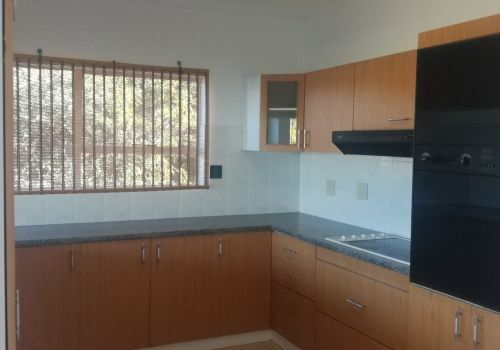 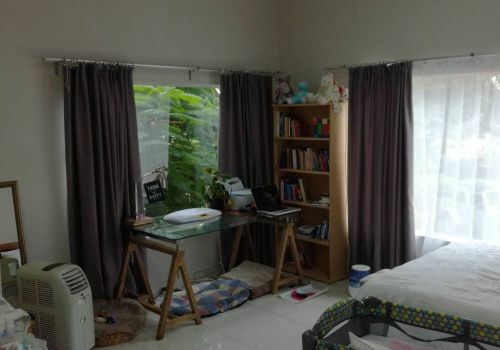 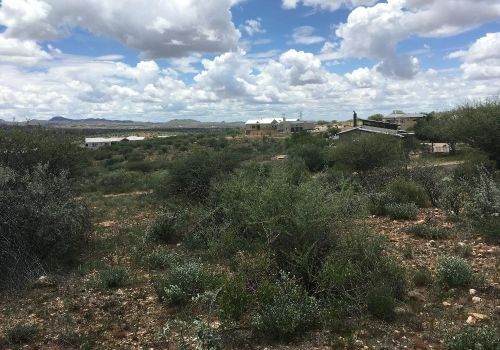 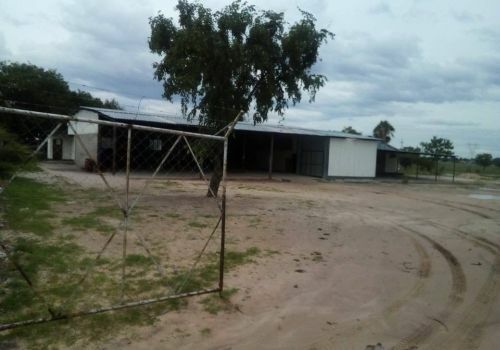 GREAT INVESTMENT 4 Bedroom house with 3 bathrooms. 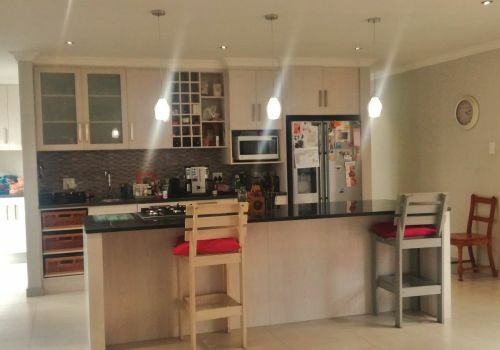 Spacious kitchen, living area and garage. 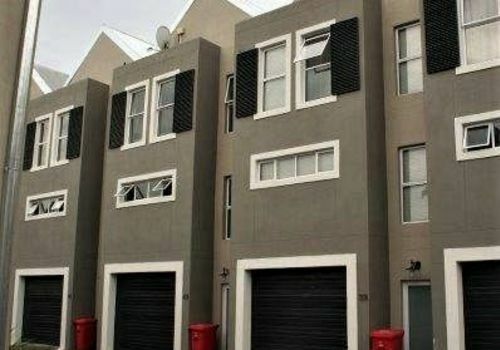 VALUE FOR MONEY 3 Bed house with 2 baths, lovely o/p kitchen and living area, double garage and 2 bedroom flat with own garage. 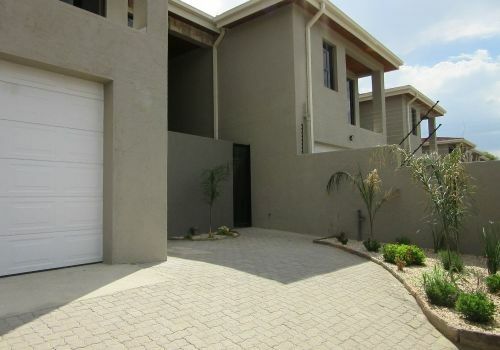 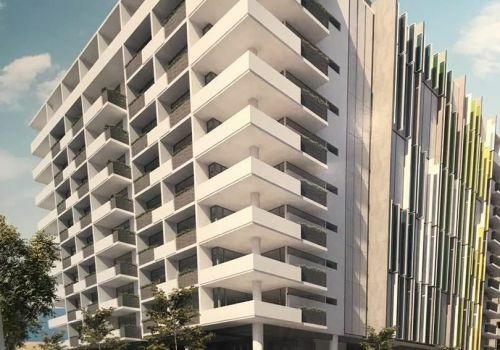 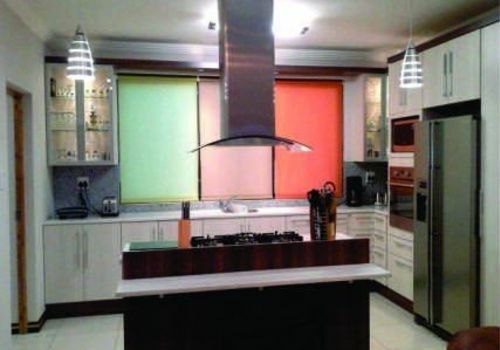 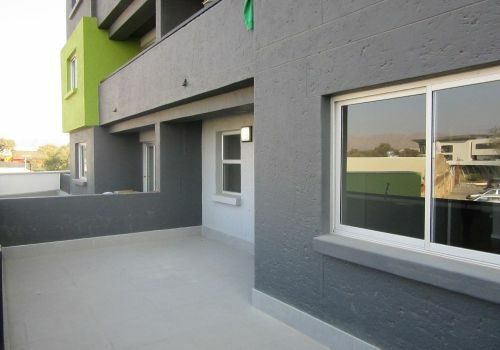 MODISH &amp; DIFFERENT 3 Bedrooms, 3 bathrooms, 2 outdoor entertainment areas, swimming pool, double garage and 1 bedroom flat.